The Most Bizarre Ingredients In Skin Care! I've had a meeting with the team of a certain beauty brand lately. They introduced me to their products and all I ever said were "Whoa!" "Whaaat" and "No way!" because of certain skin care ingredient revelations that I never thought brands would put in my creams; but they did. And you know what? People are buying. They must be effective! And then it hit me: "Maybe I should do a round- up of the weirdest skin care ingredients!" So ladies and gents, prepare to be fascinated and amazed at 16 of the weirdest skin care ingredients ever. P.S. I almost called this the Zoology of Skin Care, but the title I used seemed better. Teehee! - Probably the first unusual borderline eerie skin care ingredient that shocked the entire nation of skin care enthusiasts, but eventually, we embraced it including I, who by the way is deathly petrified by Snails. Hey? Who would've thought their slime would make great skin care? Snail secretion extract (or Mucin) is what's mainly used in snail skin care lines because apparently, it is very, very rich in nutrients and collagen, the thing that gives snails the power to regenerate when they lose a body part. - This ancient skin care secret was once exclusive to royalty, particularly Queen Cleopatra, mother of all beauty rituals. Gold apparently is rich in certain minerals that help promote collagen production in the skin. - When brands started using venom for the skin, I thought they've gone mad and then I've realized, Venom can be utilized into a potion so the move made sense. Bee Venom apparently has laudable tightening and firming properties. Botox not required. - I have feeling that this is of Japanese discovery because I saw A LOT of Horse Fat cream variants in Japan! In truth, Horse is purely muscle and has very little fat and this what makes that fat precious; Horse Fat or Horse Oil is apparently highly absorbent, ultra moisturizing, and even has sterilizing properties. - Now this is something new: I have never ever seen Camel Milk let alone imagined that Camels produce milk and here's Tony Moly telling me that they do. Camel Milk, apparently, has intense smoothing and hydrating properties, plus can help whiten skin to boot. - Oh, I just found this one very cute...and weird at the same time. Pig Collagen is the up and coming craze in Korea; it has been found that the skin of pigs contain a good amount of collagen that help promote elasticity. Pig Collagen creams actually have a nice, bouncy texture, reminiscent of the soft, plump, bouncy texture of pig skin (okay is that supposed to be nice?). - If you need a tougher anti-wrinkle solution and Bee Venom ain't doing you good anymore, try Syn-Ake. Syn-Ake is actually a clinically- developed ingredient, but inspired by nature. Syn-Ake was created by Pentapharm, a Swedish pharmaceutical company-slash-snake breeders and inspired by the venom taken from the Malaysian Temple Viper. According to lab tests, Syn-Ake can "paralyze" facial muscles, making it really good for relaxing facial wrinkles. However, if you have sensitive skin or any medical condition, best to consult your doctor first before using any venom- based treatment. - Mink is a small mammal and is found to have generous layers of fat under its skin and researchers have found that this can be converted into oil that is highly beneficial to dry skin. However, I highly doubt that the obtaining process is ethical so I would strongly advise against anything that has Mink by- product. - Spider Webs are known to be one of the toughest animal creations and the secret lies in the proteins that hold the strands together; these proteins are then extracted (or possibly, mimicked) in skin care to promote elasticity and moisture retention. - Donkey Milk, apparently, has the closest resemblance to the composition of human milk making it more natural, gentle, and less irritating. Legend has it that Cleopatra used to bathe in Donkey Milk every single day and no less than 700 Donkeys are used to produce milk for her rituals everyday. 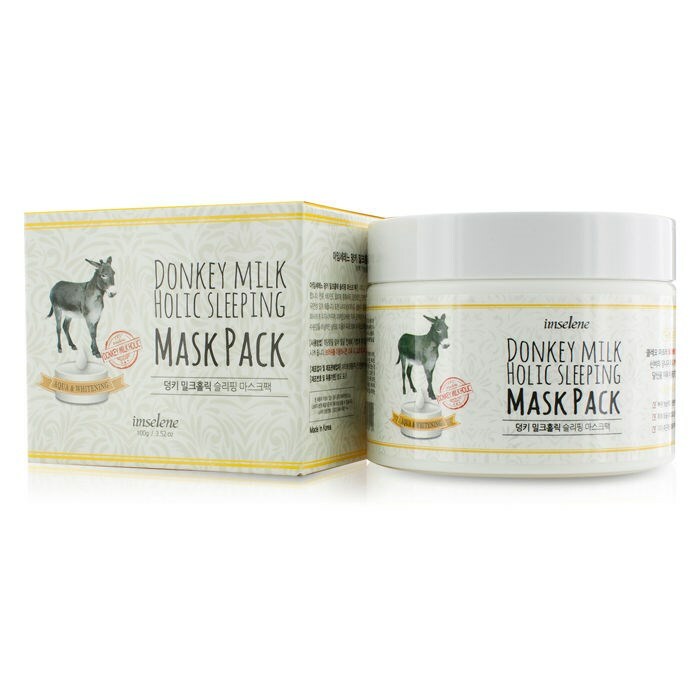 Aside from being rich in B Vitamins, Donkey Milk is also prized for its excellent moisturizing properties. - Galactomyces or Pitera, ingredients that made SK-II world famous, are actually by-products of fermented Yeast; these are mainly found in the water from the fermentation process. Scientists have found that Galactomyces/Pitera are brimming with nutrients and minerals, making it an ideal "food" for the skin. Think about taking the water from Kimchi and putting it in your skin care. - Perhaps this is the most expensive skin care ingredient, next to Gold. 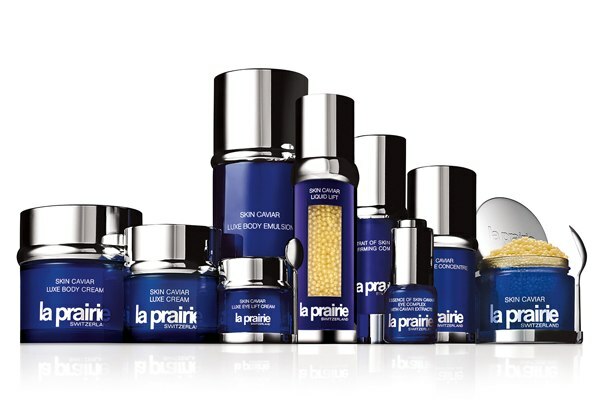 Caviar, the precious fish eggs, are not only gastronomic treasures, but skin care treasures as well. Caviar is found to be rich in Omega 3 and Omega 6 that help reduce inflammation, and fatty and amino acids, making it a powerful anti-aging ingredient. - Or bird saliva. Yum. Bird's Nest dates back to ancient Chinese history where it was only exclusive to the royalties and was prized for its medicinal properties. Today, more brands have made Bird's Nest accessible and affordable, and have actually utilized it in skin care! Bird's Nest is said to be very rich in collagen and certain minerals that help fortify the skin, giving it a healthy external appearance. - If the ancient Egyptians bathed in Gold, the ancient Chinese bathed in Pearl. Pearl Powder was heavily used in the ancient Chinese times by female royalties to give their skin a fairer complexion because it was deemed as beautiful in their time. This ancient skin care ingredient is still being used today and is prized for its whitening properties. How is Pearl Powder obtained? Pearls that are imperfect and unfit for selling are then pulverized and sold as is or mixed with skin care. - Wait, What???? 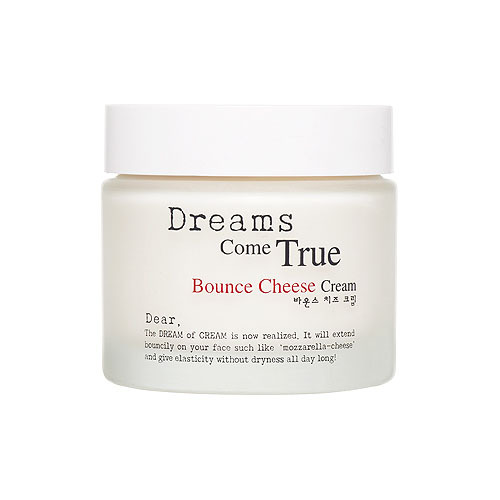 Cream Cheese in skin care? I think I need a drink after discovering this one. Korean skin care brand Emprani is making waves with their Cheese Cream skin care made with 100% whey cheese extract that is apparently rich in Vitamins E, A, and B, and at the same time hydrates the skin. - Human Foreskin in skin care?!?!? Okay, now I need a drink! 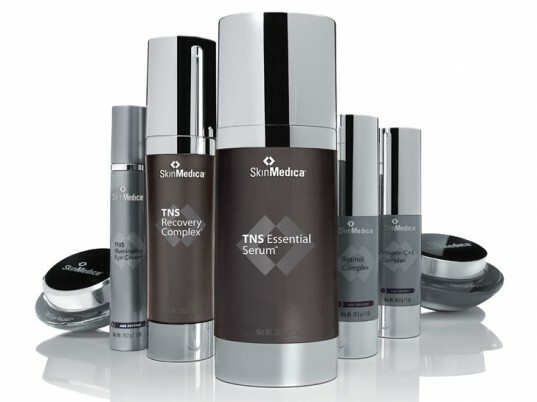 Skin care brand SkinMedica is one of the pioneers of using Human Foreskin in skin care. Human Foreskin is obtained from the skin shed by babies upon birth and it is apparently possible that foreskin from infant circumcision is being used as well. The reason why this ingredient is currently prized in skin care is because it has been found that Human Foreskin contains DNA that is highly beneficial to skin regeneration, making it a superior anti-aging component. Oprah Winfrey was a huge endorser of Human Foreskin- laced skin care and she drew flak for it from supporters and activists. So those are 16 of the weirdest ingredients in skin care! Which one will you try and which one will you diss? Let's talk about it in the comments section! I have read about the snail extract because Cathy Doll. Gold and Bird's Nest,Caviar,Pearl I think I first heard of it as ing. for skincare wayback 2009. Pero yung iba now ko lang talaga narinig lalo yung sa Human Foreskin .Gulat ako nung nabasa ko yung part na yon. Thanks Ms.Martha for this post.Very informative. I'm fine using the skincare products that have the those ingredients except for the Venom and the Human Foreskin. Everything is okay for me? Milk or parts of different animals. But what hit me so hard like Whaaaaaat??? is the foreskin. Oh my. There will be a time that there will be no waste because everything will be needed. This is really shocking but this is also a breakthrough to more discoveries soon. Thanks for sharing. It make sense I haven't seen a wrinkly pig lol! There is outrage for mink coats but I hope those Minks are safe when they gather their oil lol! Anyway I notice that North Asians are is advance ad innovative in taking care of their skin. I wanna try orogold and cream cheese. Super mahal siguro ito. These are really freakin' weird. I would like to try the gold and pearl ones only because they seem so luxurious, but it seems wasteful. And the other ones are just plain bonkers. I wonder if you are willing to try these ingredients for a better skin. Go for Cream Cheese :) but not likely with Human Foreskin :( I also discovered that Atomy Cleanser has an ingredient called vegetable worn extracts.... and I'm currently using it! I have to try Caviar, Camel Milk, Birds Nest-- Soup. charot! Birds Nest and Cream Cheese. I definitely have to skip Human Foreskin kalukrs! reading good reviews of SK II. does eating pig will give us more collagen? hihihi! !